Cuts manicure time in half! Revolutionary gel formula melts away and breaks down excess cuticles. 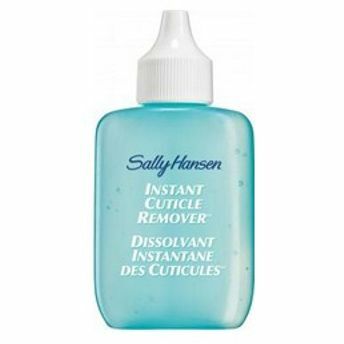 With regular use, helps prevent cuticle problems before they start. Explore the entire range of Nail Polish Remover available on Nykaa. Shop more Sally Hansen products here.You can browse through the complete world of Sally Hansen Nail Polish Remover .